Termites workers running in a tunnel. 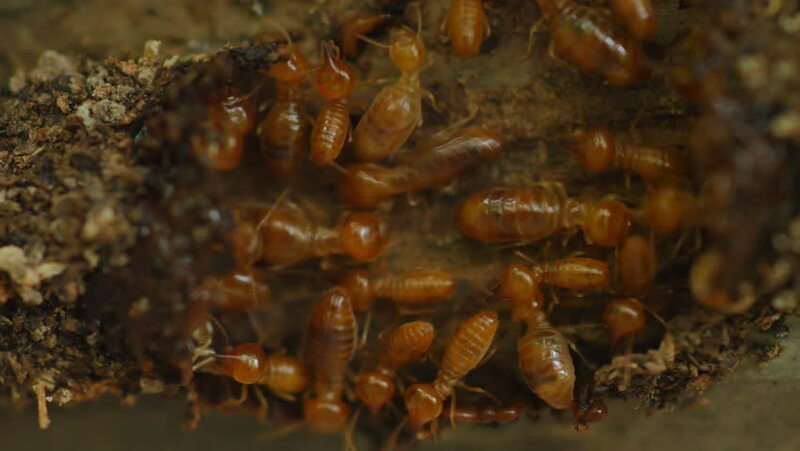 hd00:16Brood chambers inside a termite nest with workers and nasutes tending eggs and juveniles. In rainforest in the Ecuadorian Amazon. Slow motion. hd00:36Slow motion of ripple pattern with web structure in shallow pure water with brown pebble bottom close up. Side view of amazing natural background with vibrant texture in sun shine. High speed camera.